Camps at Mt. 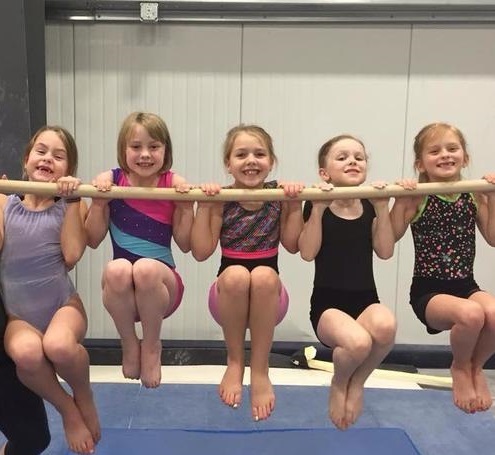 Baker Gymnastics are a unique opportunity to get the kids up and active during summer or holiday vacation! Watch them grow as they learn new skills and make new friends. We offer both single-day and week-long camps. Single-day camps will have a snack provided, and we provide lunch daily for week-long camps. Please call us at (360) 757-7565 for more info or to reserve your spot today! Looking for a fun activity to get the kids active this Winter Break? This camp is perfect for kids who can't stop jumping off the couch, or any kid who's ever seen American Ninja Warrior or a modern Marvel blockbuster and thought, "I want to do that!" They'll learn to run swiftly, jump gracefully, swing smoothly, and flip safely with this fusion of gymnastics and obstacle course training. This camp is suitable for all ages and abilities and kids can come as they are or wear their favorite ninja or superhero costume. With the popularity of Cirque du Soleil on the rise, your little one growing up and joining the circus might not sound like such a bad gig! 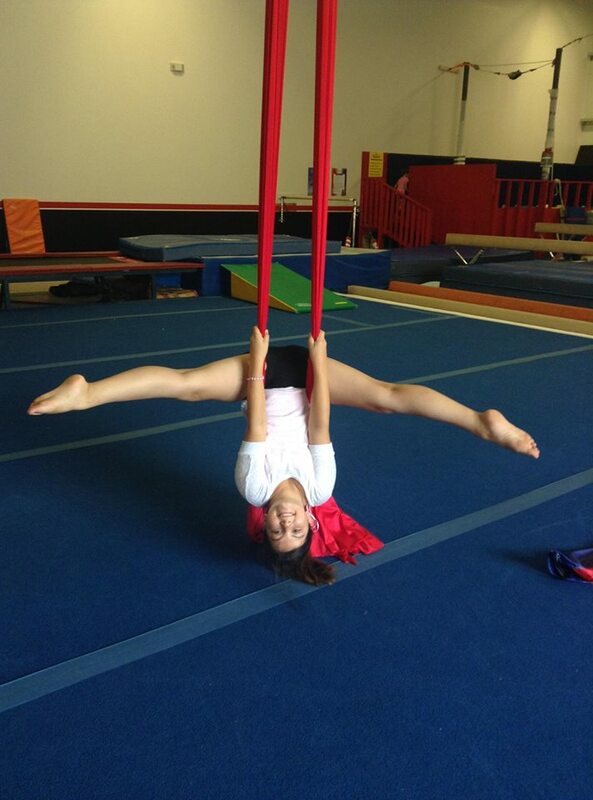 This camp is designed with acrobatics and circus training at its core. With our aerial silk rope, trampolines, hula hoops, rings, and more, kids will safely learn acrobatic skill development as well as strength and flexibility training. Whether your little one is an Olympian in training or just wants to learn some new skills to show off to their friends, this camp offers a wide variety of gymnastics training for kids of all levels. This camp focuses on the development of basic fundamentals to more advanced skills on all events. Campers learn fun new games and how to work together as a team!